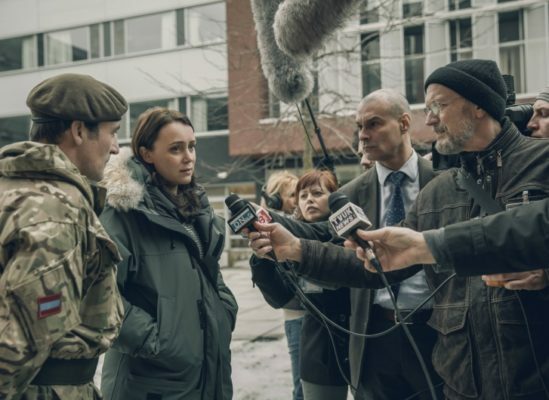 The Missing is back with a new case. This week, Starz released new photos from the series’ upcoming second season, TVInsider reports. 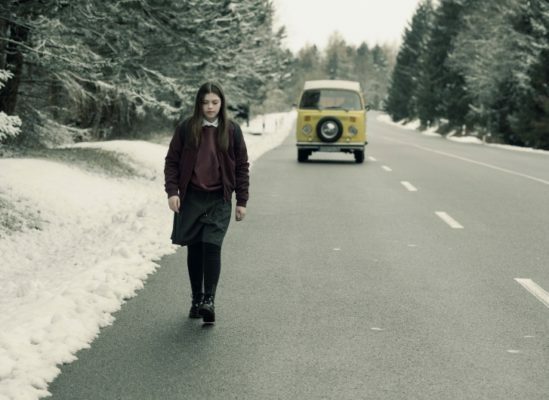 Season two of the mystery drama explores what happens when a girl named Alice returns to her family 11 years after disappearing. 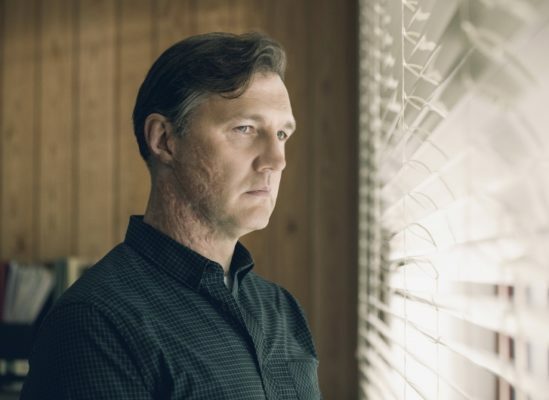 The cast includes David Morrissey, Keeley Hawes, and Abigail Hardingham. Season two is slated to debut in 2017. What do you think? 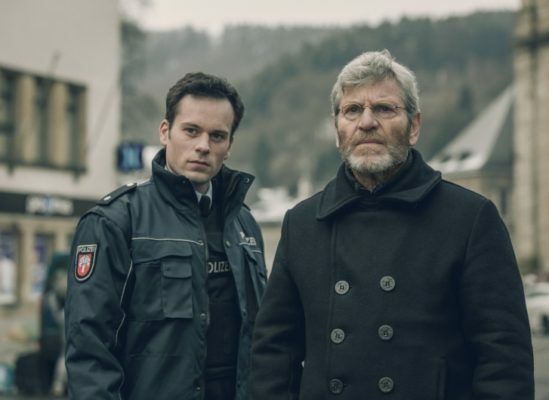 Have you seen season one of The Missing? Will you watch season two?